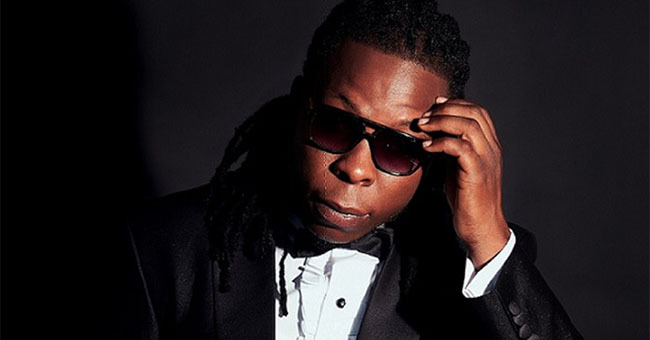 Edem paints a new Africa under 4 minutes in his video “The One” (Remix), featuring Sway, Ghanaian rapper based in the UK. “I didn’t not do this video to open the scars on the gory stories on African slavery which happened centuries ago; but I am trying to present a more urbane Africa to the world. I believe the growth of the African continent requires a devoted approach – we need to combine the positive energy and resources of both the African and Western Community to build our motherland. There are a lot of untapped opportunities in Africa we can benefit from. I am just using this video to awaken all of us to know that there is a responsibility we all must fulfill. We say African is the best, so let’s act as the best just as I am also proving myself as the Best Rapper,” Edem explains. Barely a fortnight ago, Edem dropped an earlier video “Only In Ghana” which has gone viral on the various African television networks as well as social media. Watch out for his “Books And Rhymes” album soon. “The One” video was directed by Gyo Gyimah of Phamous Philms.